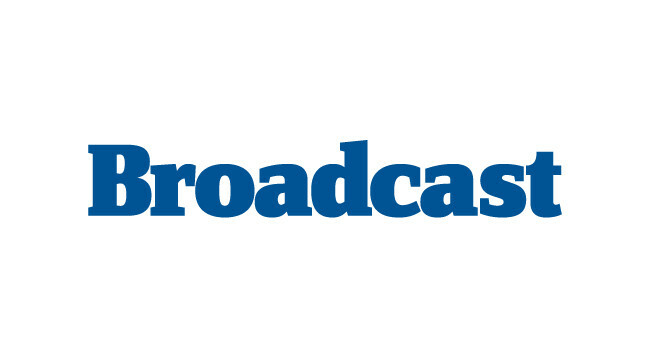 Broadcast has appointed Joanna Tilley as a reporter covering ITV, Channel 4, and the indie sector. Joanna has worked as a freelance writer contributing to titles such as the Evening Standard, BBC World and London Live as well as serving as a senior writer for AMG Media Group. She can be found tweeting @JoannaTilley.